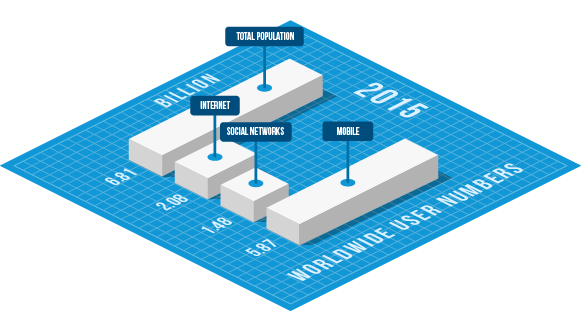 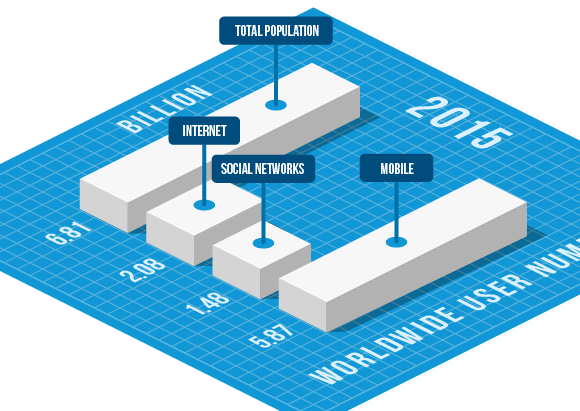 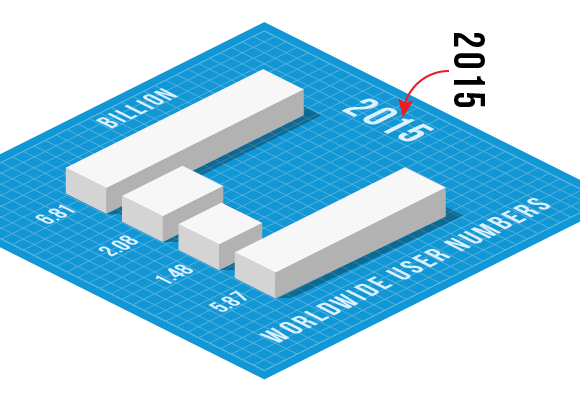 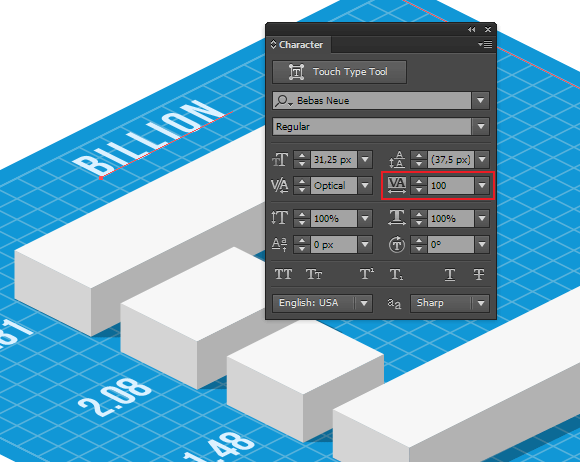 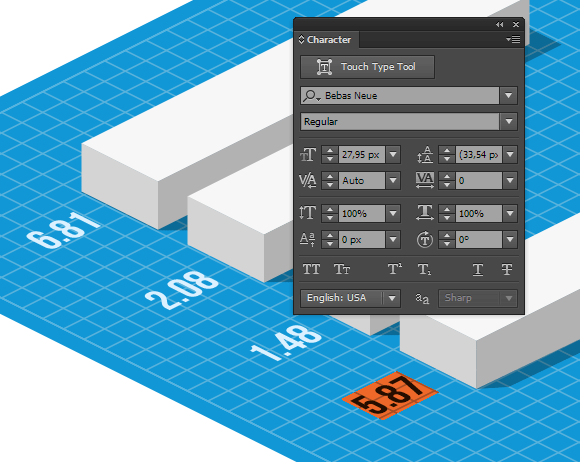 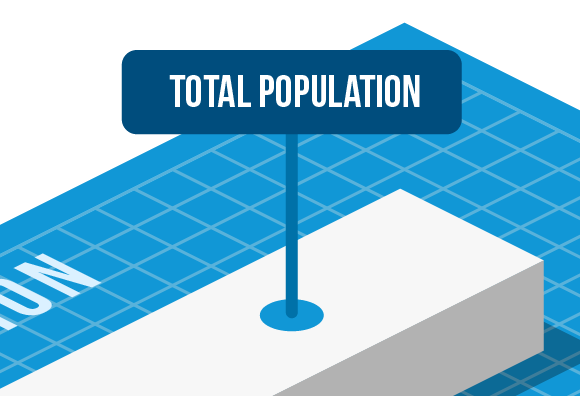 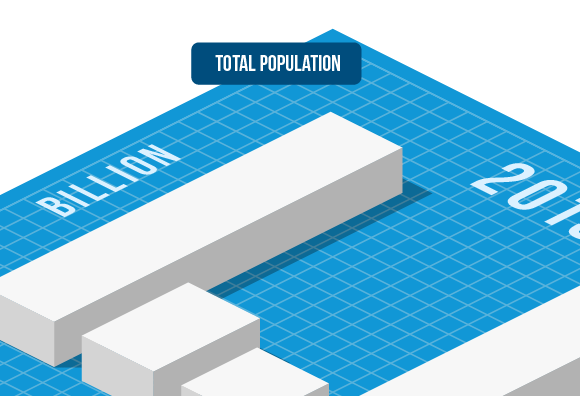 In today’s tutorial we will create 3D isometric infographic vector charts by using ‘2:1′ isometric projections. 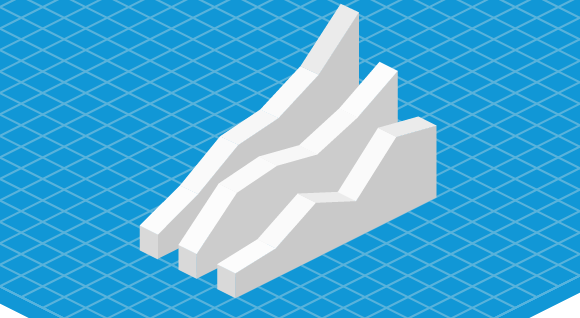 These types of projections are used in computer games for creation of locations. 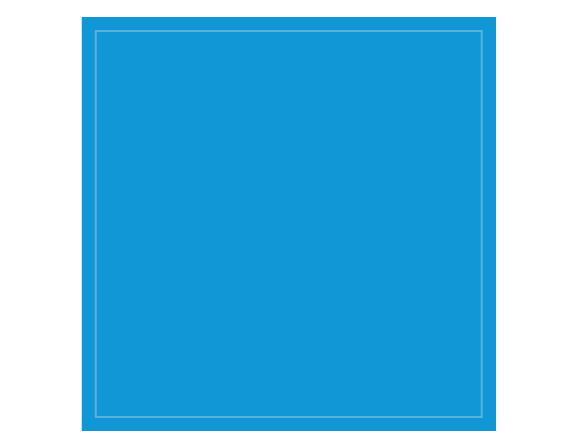 For automatization and acceleration of the process we will create three actions which will also be useful in future projects. 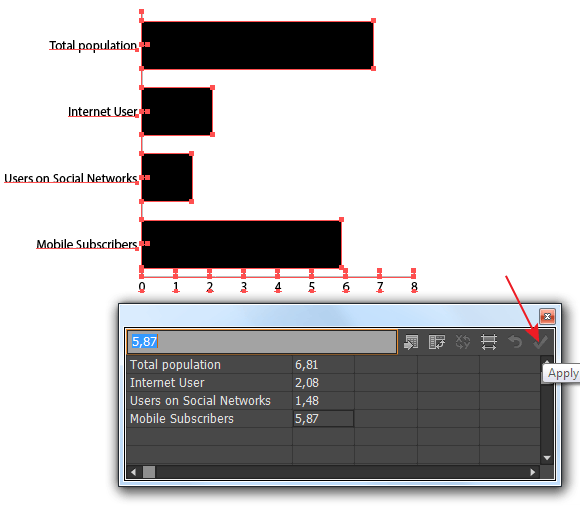 Then we will use data for creation of flat chart with the help of the native Graphs Tool and finally we’ll create the final design. 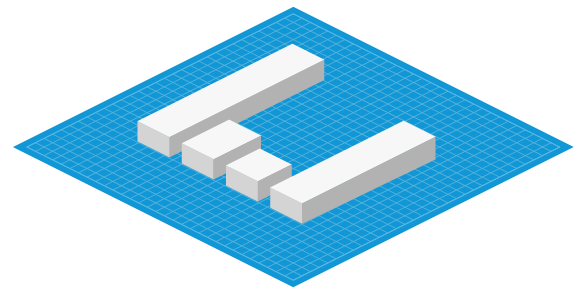 So, let’s get started! 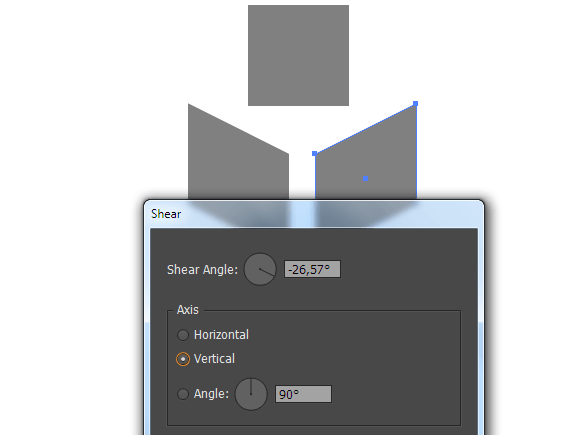 “True” isometric projection usually uses a 30º angle, but we will use a 26.565º angle. 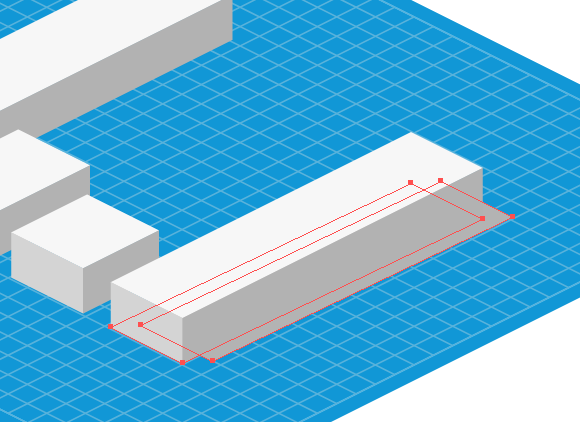 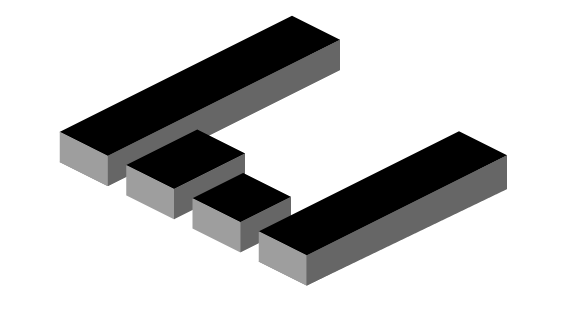 The majority of the isometric graphics these days use a variant of the isometric projection ‘2:1′. 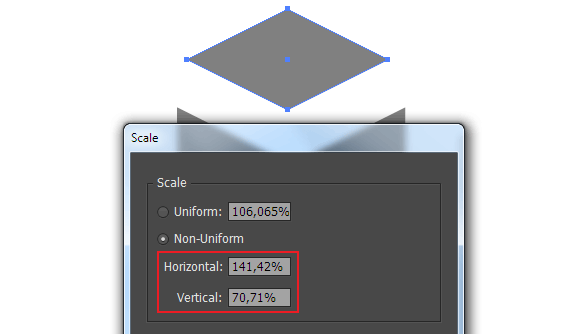 It was created in the time of pixel art and is used till today because a 30º angle might look too steep. I think that ‘true’ isometric projection suits better to technical drawing, whereas ‘2:1′ isometric projection is mostly used in design. 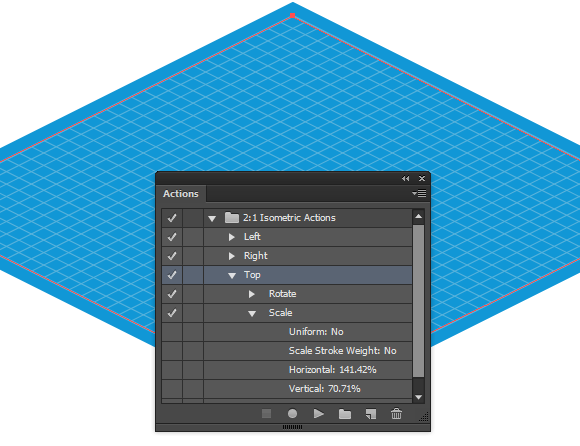 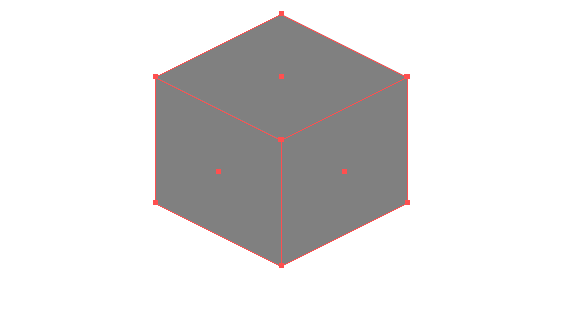 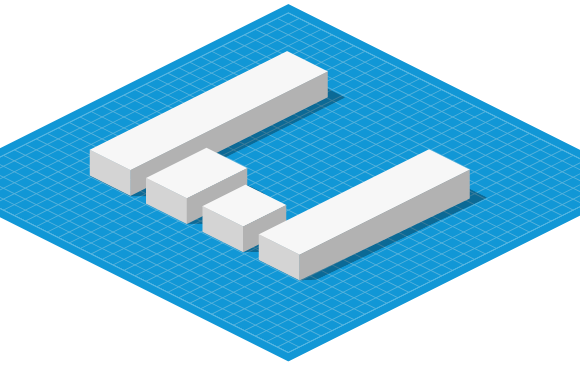 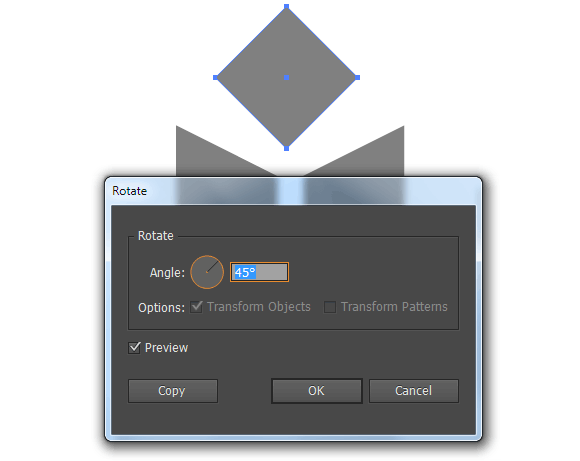 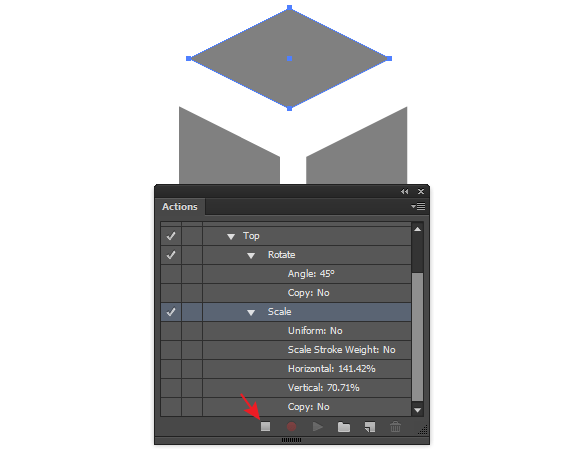 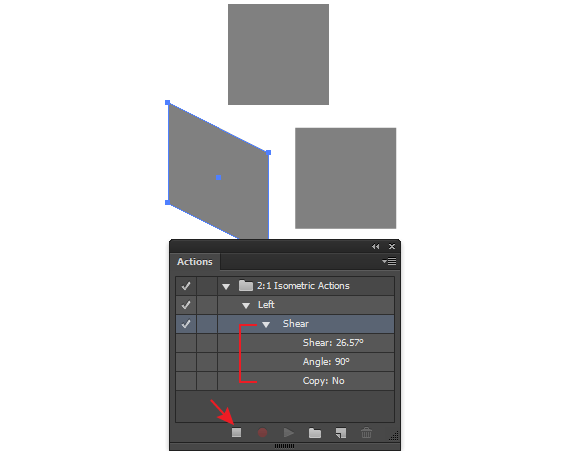 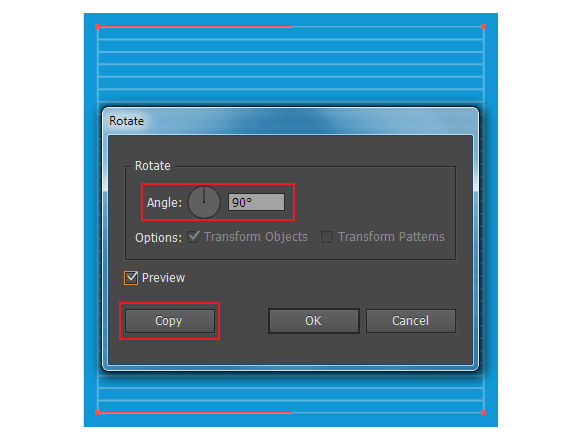 For comparison, on the figure below you can see a cube in two types of isometric projections. 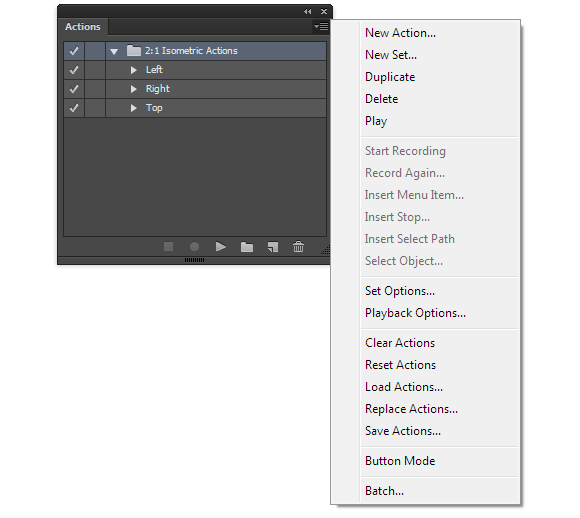 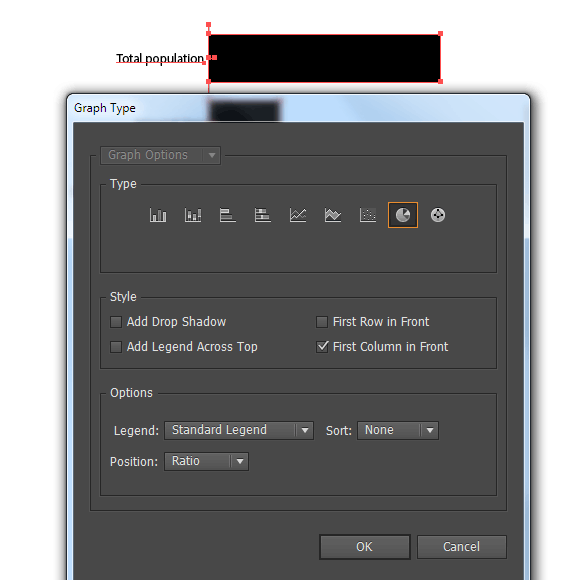 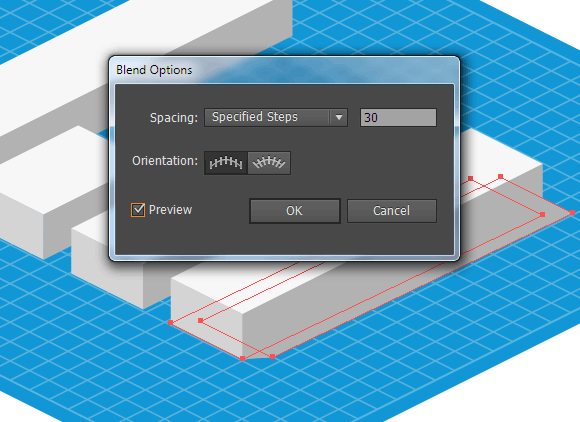 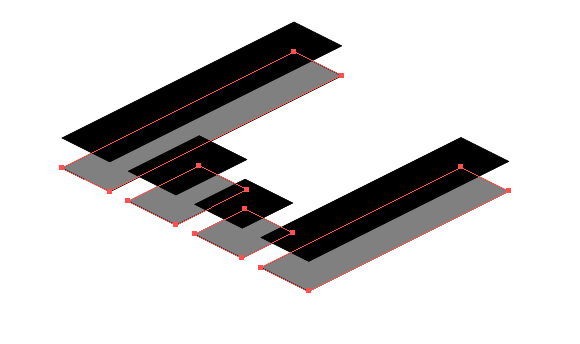 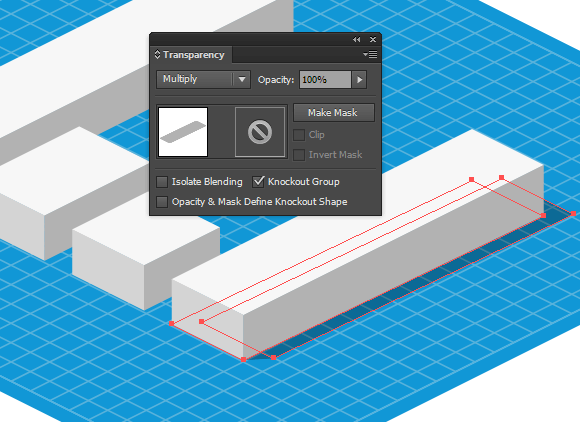 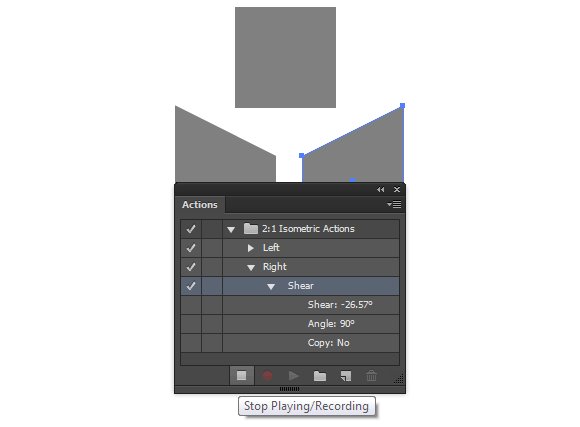 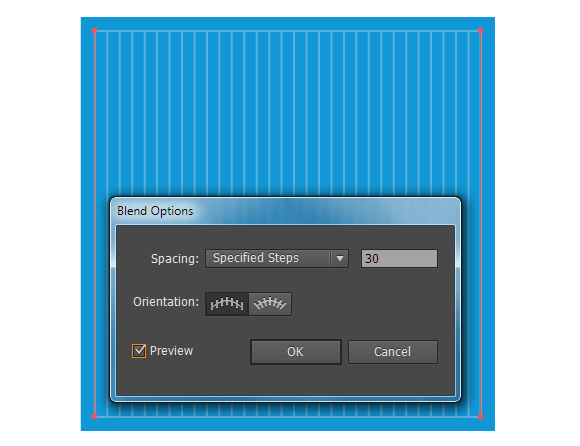 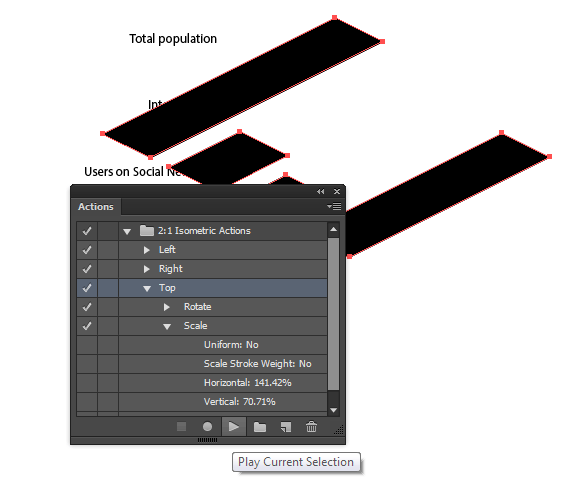 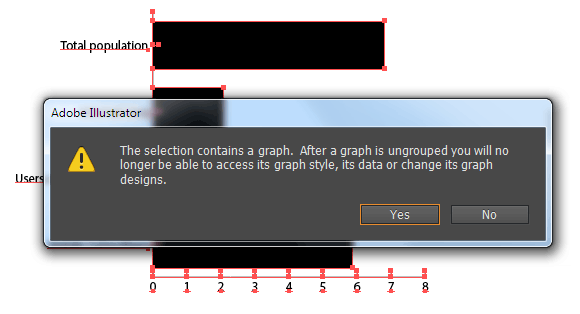 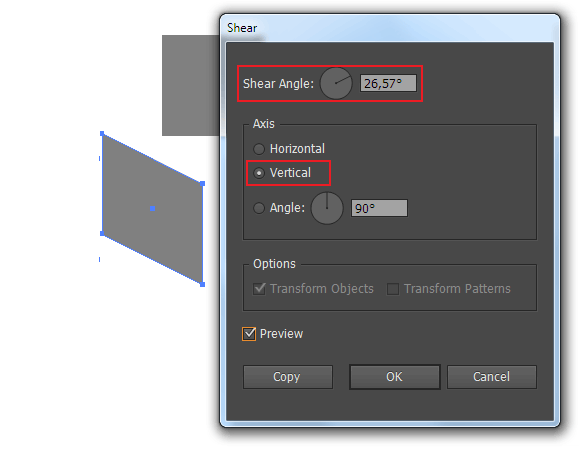 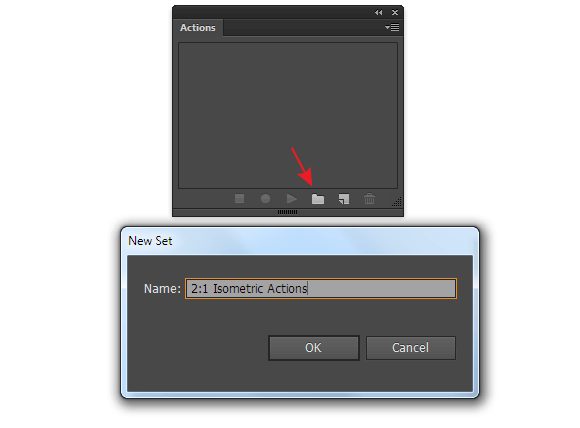 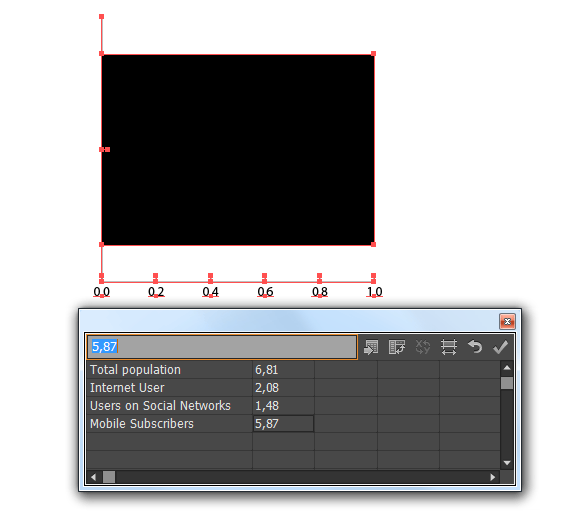 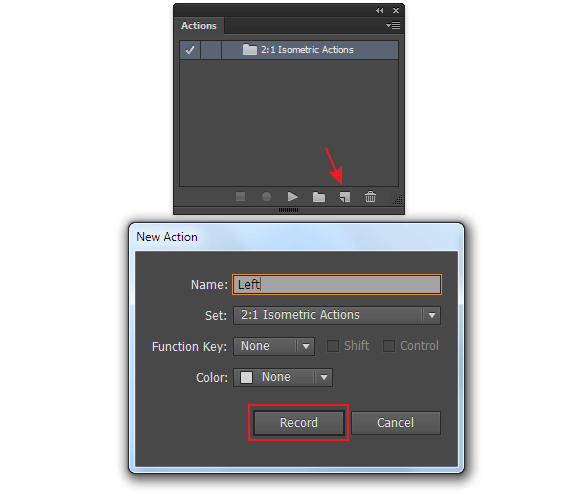 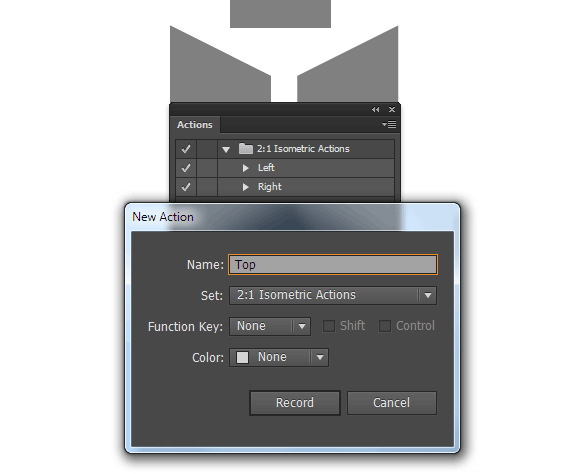 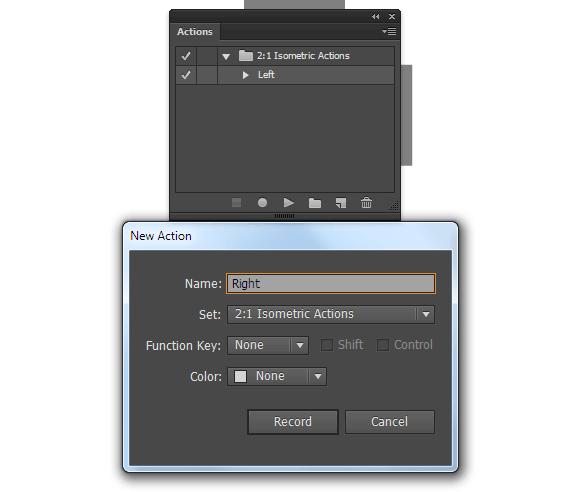 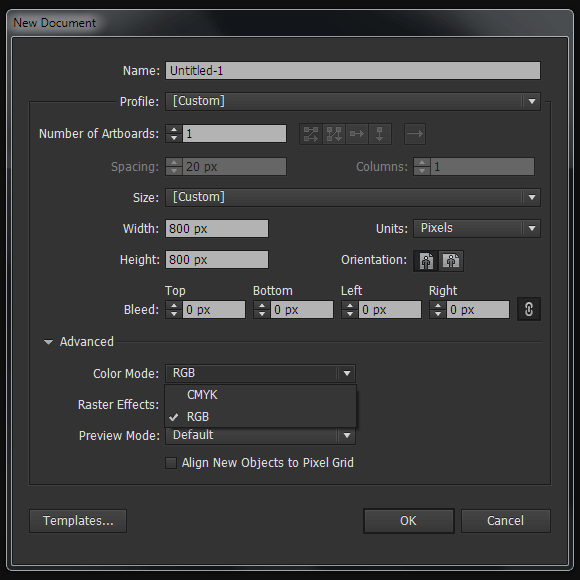 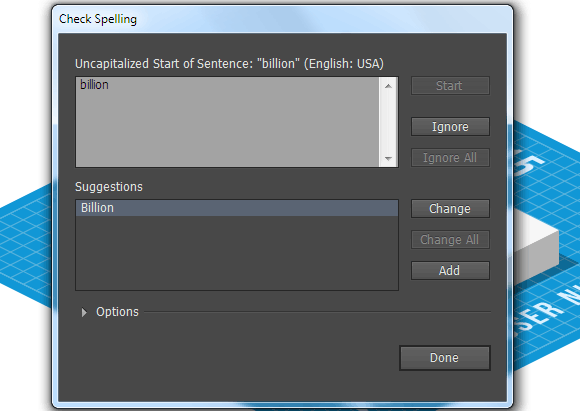 Take the Line Tool () and create two vertical linear segments. 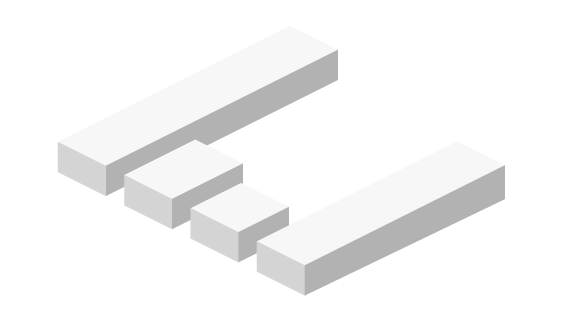 The direction of segments should be the same and the stroke should be the same as in the second square. 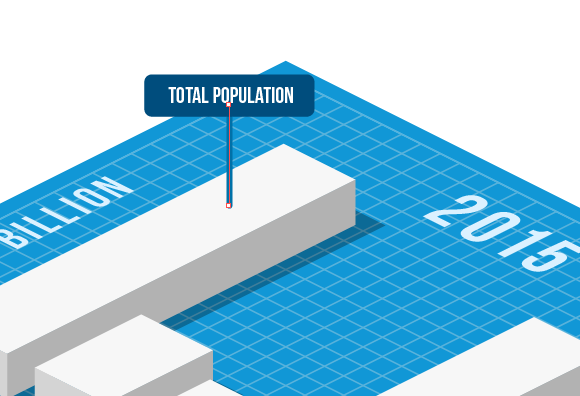 The post Isometric 2:1 Projections: Isometric Infographic Vectors appeared first on Vectips.